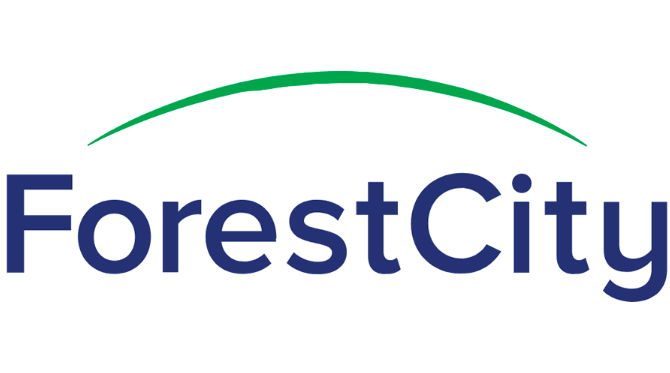 Forest City Realty Trust, Inc. recently announced three significant sustainability recognitions from prominent organizations. Along with other real estate companies committed to green development and management, Forest City was named LEED Power Builder by the U.S. Green Building Council (USGBC), Green Lease Leader by The Institute for Market Transformation (IMT) and Better Buildings Alliance ENERGY STAR Charter Tenant Space recognition by the U.S. Department of Energy (DOE). Forest City was chosen as a one of 18 Power Builders by the U.S. Green Building Council (USGBC) as a part of the 2017 LEED Homes Awards, an annual campaign honoring projects, architects, developers, and homebuilders who are leaders and innovators in the residential green building market. The Gold landlord recognition as part of the Green Lease Leaders program is the result of Forest City including sustainability-related language in tenant leases as part of the company’s holistic approach to managing environmental, social and governance issues. The real estate company is one of the nearly 50 organizations recognized as part of ENERGY STAR’s Charter Tenant Space program. As a tenant at Key Tower in Cleveland, Ohio, Forest City participated in a 10-month pilot program with ENERGY STAR, documenting the design and build-out of its new headquarters space, and providing input that will be used to fine-tune the Tenant Space recognition program.